Are these questions you’ve pondered? How much money will we make next year? How can we make our business more profitable? How can we owe less taxes? Then the Accounting program is for you! 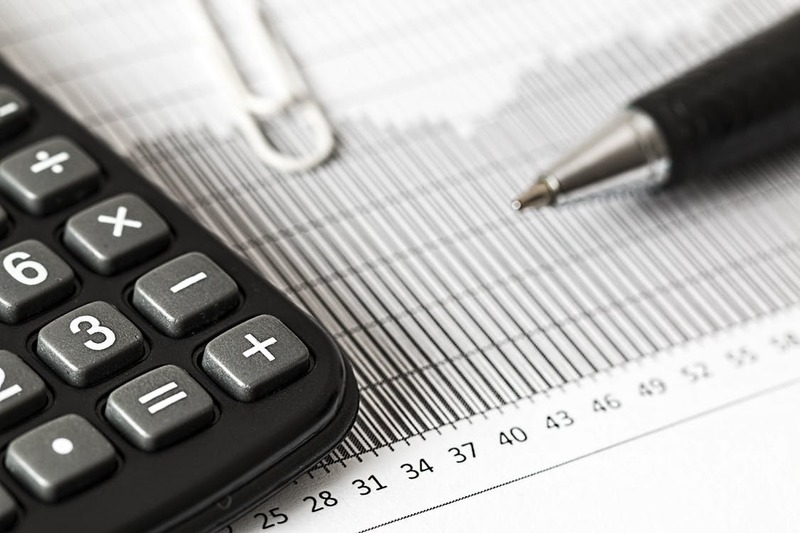 The Accounting curriculum is designed to provide students with the knowledge and the skills necessary for employment and growth in the accounting profession. Using the “language of business,” accountants assemble, analyze, process, and communicate essential information about financial operations. Related skills are developed through the study of communications, computer applications, financial analysis, critical thinking skills, and ethics. 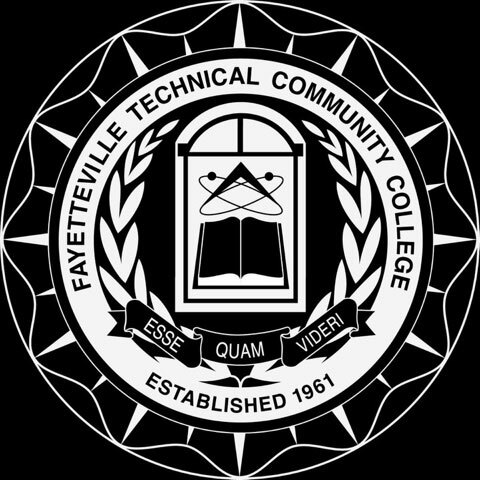 At FTCC you can earn a degree or certificate in Accounting and Finance. Contact an Admissions Counselor for assistance or Apply Now!